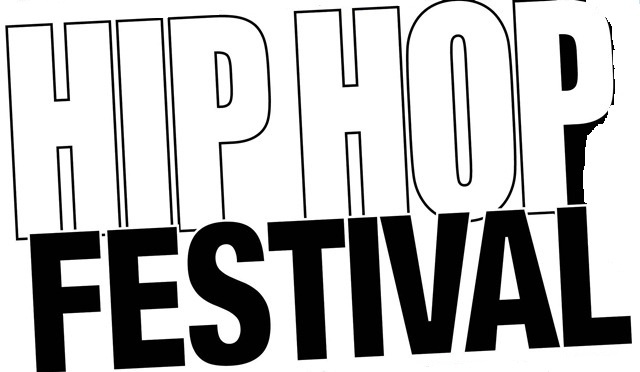 Hip-Hop Legends To Participate In Monthlong Hip-Hop Festival In Queens! – Darnell TheNewsMan!! Hip-Hop Legends To Participate In Monthlong Hip-Hop Festival In Queens! Spa Castle Is Coming To Manhattan! 3RD ANNUAL FOOD & DRINK BOULEVARD TAKING PLACE IN HARLEM!